Wicked step mother and evil step sister costumes from Cinderella to hire.Creative Costumes Wicked step mother and evil step sister costumes from Cinderella to hire. 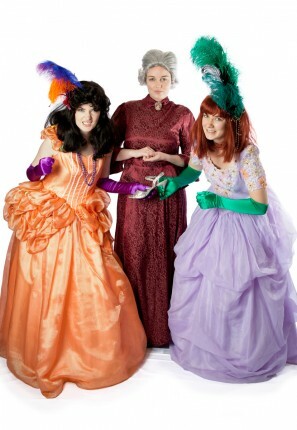 Perfect for a fairytale party you can dress up as the wicked Step mother and her two evil step daughters and stop Cinderella from heading off to the ball. 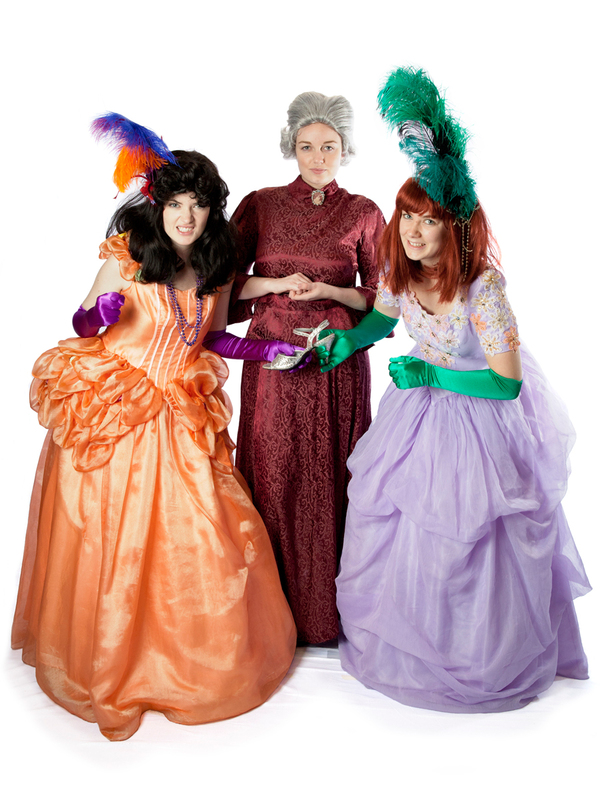 A fun family group of Lady Tremaine, Anastasia and Drizella costumes for a Disney themed party.